Sochi, June 5, Interfaх - Russian President Vladimir Putin has once again denied a ban on homosexuality in Russia and said it should not be confused with a ban on the promotion of homosexuality amongst minors. “That’s not true, we did not ban homosexuality. We banned the promotion of homosexuality among minors,” he said in an interview with Radio Europe 1 and TF1 TV channel. “You see, these are two different things. In the United States, since we talked about it, homosexuality is illegal in some states. We impose no criminal liability whatsoever. We banned only promoting homosexuality among minors. 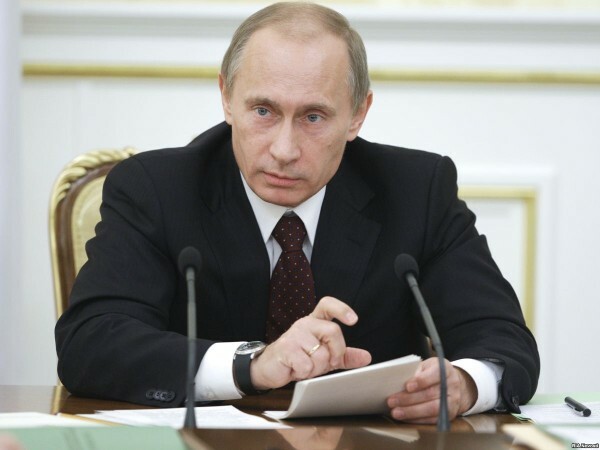 It is our right to protect our children and we will do it,” the Russian president said.